Zendaya to Star in and Produce an Anita Hemmings Thriller! According to Deadine, Zendaya will be playing a white passing woman in a film called 'A White Lie'. 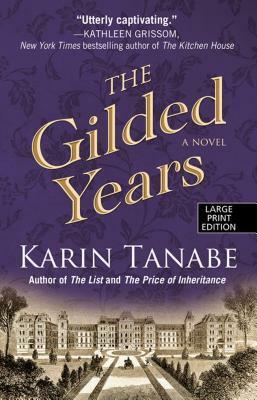 The film is an adaptation of the Karin Tanabe novel, The Gilded Years. 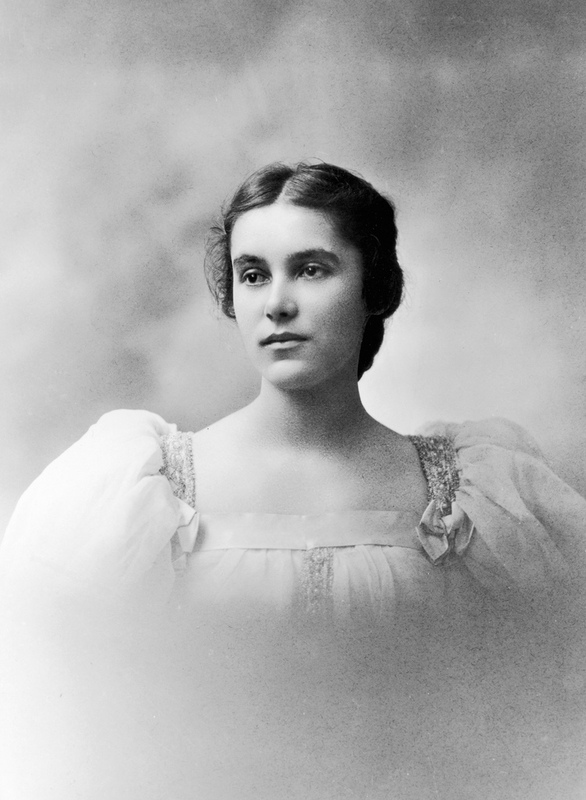 The novel is a thriller based on the true story of Anita Hemmings time passing as white at a prestige school at the turn of the century. 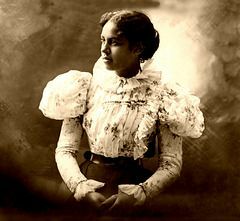 Anita Florence Hemmings (born June 8, 1872 in Boston) became the first Black woman to graduate from Vassar College in 1897. She was only able to attend because no one knew she was Black. 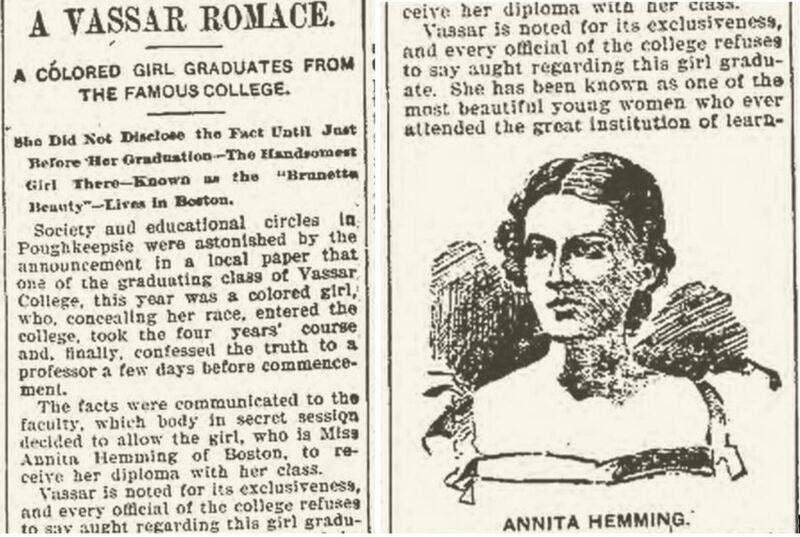 Interestingly, when the school found out there were not any real repercussions for Anita. She still participated in her graduation festivities and received her diploma without much trouble. I haven't read the novel so it might happen differently in the film. I am excited about this film because it is a period thriller with a black/mixed lead. I want more period films with black characters to extend beyond simple biopics. Making Anita's story a psychological thriller will add so much to the story. While simple cradle to grave biopics are fine, diversity in genre is more than welcomed. I am especially thrilled at seeing Zendaya dressed in the elegant fashions of the Belle Époque (1890-1914) & Edwardian (1901-1914)! 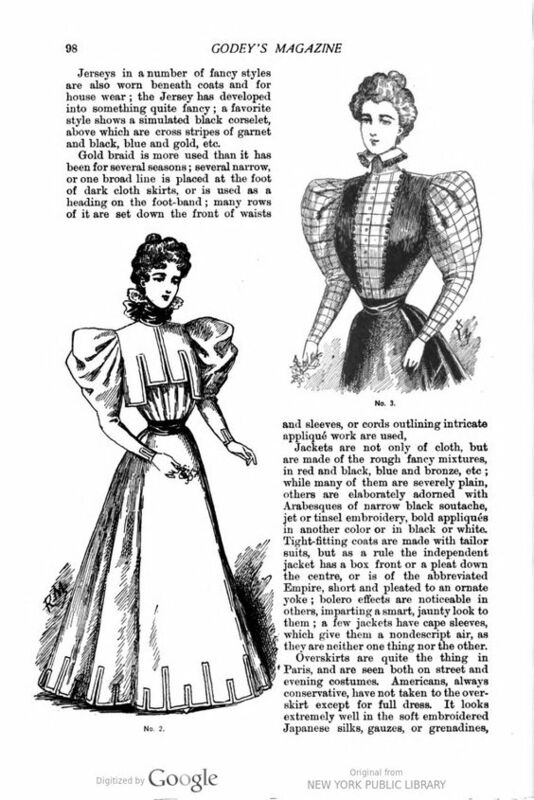 Fashion is a major part of period films and I hope the film takes the fashion seriously; making it pretty and accurate. The film is to be produced by Zendaya, Reese Witherspoon, and Lauren Neustadter through Witherspoon's Hello Sunshine. Monica Beletsky is writing. I look forward to further casting notices and images of Zendaya in full hair, makeup, and costume. What do you think about the film and Zendaya's casting? While we wait to see Zendaya, read the novel The Gilded Years!